It is truly an honour for me to represent my favourite town Dunstable. We moved to Dunstable/Houghton Regis from Potters Bar on 1st April (April Fool’s day) in 1977, where our three children were born, they went to local schools, Icknield Lower, Priory and Manshead. I later became a school governor of these schools, as well as Central Bedfordshire College. 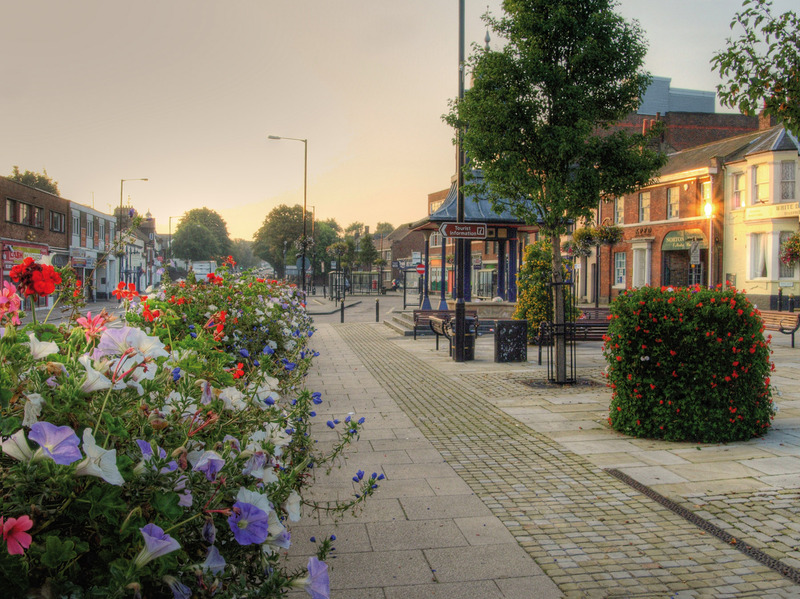 As part of my role as mayor, I look forward to visiting all the shops in the centre to introduce myself, and to discuss ways that will help and improve the town. As Mayor my charities are “DADDS” Dunstable and District Disabled Sports and the Dunstable Sea Cadets. Both of these organisations I admire for the work they do. I will be holding several events to raise money for my chosen charities these include: A Golf day, Go-cart racing evening and a Race evening plus a few others. If you would like to come please contact Dunstable Town Council. 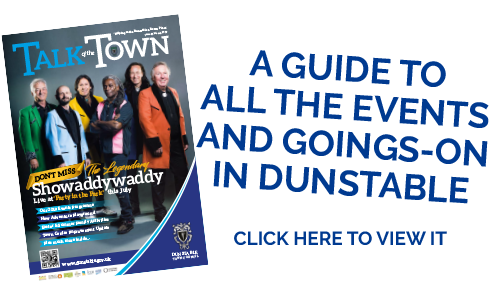 Dunstable promotes many great events throughout the year, I hope to meet you there. 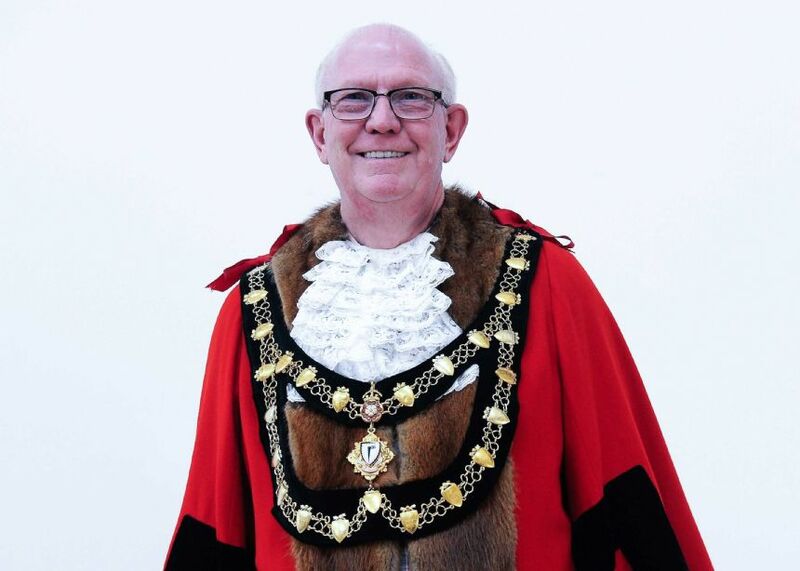 As Mayor, I will be happy to attend any local organisation, group, church or school that has an event or function, if you would like me to attend please contact Michele Markus at michele.markus@dunstable.gov.uk or by phoning 01582 891404.